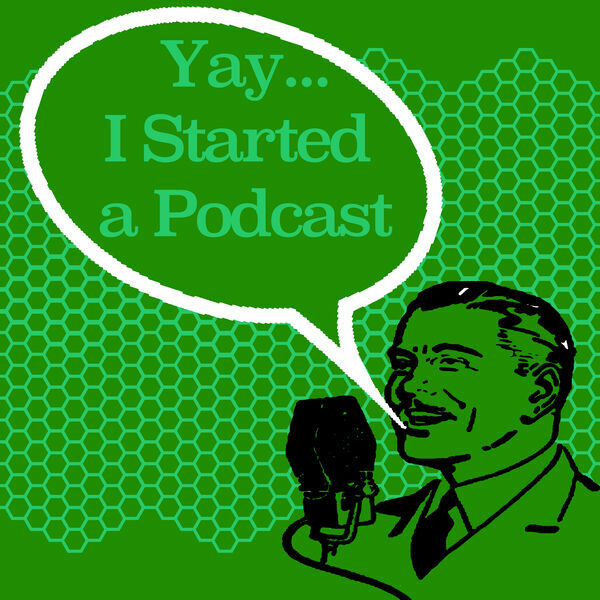 Welcome to Yay...I Started a Podcast. Each week Jay interviews an inspiring podcaster and he and his guest aim to show you that podcasters all over the world started with little to no following or knowledge of how to podcast. If they can start a podcast...YOU CAN TOO!